For the first time in one edition, all five Doctor Death pulp adventures are collected authorized by the Ward estate. 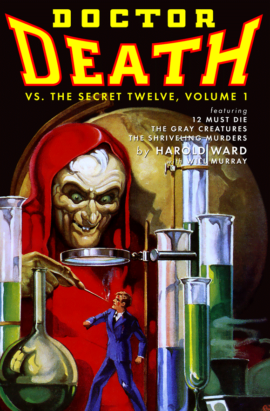 Contains the first three stories from 1935: “12 Must Die,” “The Gray Creatures” and “The Shriveling Murders,” as well as two unpublished stories, “Waves of Madness” and “The Red Mist of Death.” As a bonus, Harold Ward's treatment for a Doctor Death comic strip is included. 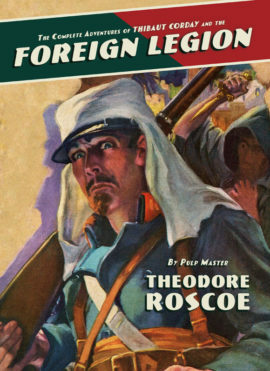 With an introduction by pulp historian Will Murray. 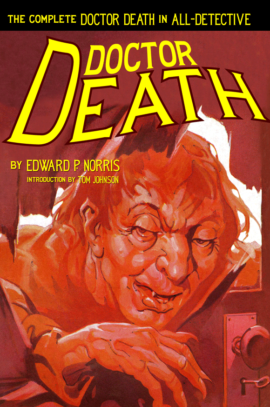 For the first time in one edition, all five Doctor Death pulp adventures are collected authorized by the Ward estate. 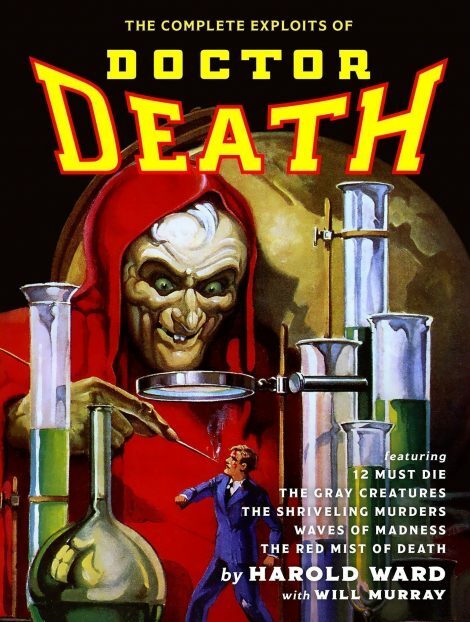 Contains the first three stories from 1935: “12 Must Die,” “The Gray Creatures” and “The Shriveling Murders,” as well as two unpublished stories, “Waves of Madness” and “The Red Mist of Death.” As a bonus, Harold Ward’s treatment for a Doctor Death comic strip is included. 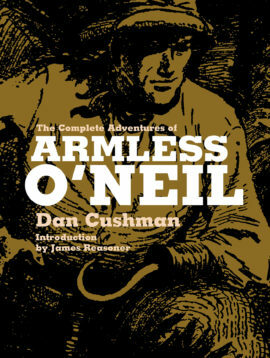 With an introduction by pulp historian Will Murray.